If you’re searching for LLC law firms, you’re probably searching for lawyers that can help you start a limited liability company, or you may be looking for a professional to answer some questions before you consider opening such a business. Whatever your case, it’s imperative that you know exactly how an LLC functions, as well as the risks involved. A Limited Liability Company is a legal business that receives comparable liability benefits to a corporation. The owners of the LLC, called members, receive much more favorable benefits than a corporation as well, but the main benefit to having an LLC is the fact that owners have very limited personal liability for the debts and actions of the company. Generally, most types of businesses can become Limited Liability Companies, but several types of restrictions exist throughout most states. Banks and insurance companies are often restricted from becoming LLCs, and many businesses requiring a professional license are restricted as well. Do I need the Help of an LLC Law Firm? Technically speaking, all states don’t require the assistance of LLC law firms while forming such a company, but business owners are highly advised to get assistance from an attorney. Most states have downloadable forms with instructions now, but one small mistake can pose a serious risk if the company is involved in a lawsuit in the future. 1) Articles of Organization- these files must be filed with the Secretary of State along with filing fees. The articles are usually very easy to fill out, but they require a section for the name and address of a registered agent—usually your LLC law firm. Can an LLC Law Firm Help me Avoid Certain Risks? LLC law firms not only provide assistance for documents and filing services, they can help a business owner avoid certain risks and mistakes commonly associated with forming a Limited Liability Company. 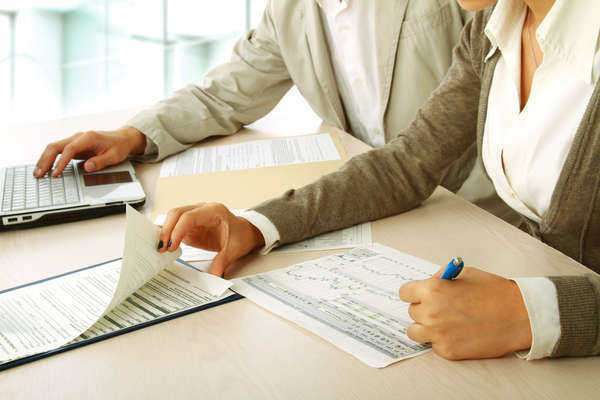 Firstly, an LLC law firm can advise a business owner on how switching to a Limited Liability Company could result in taxable gains and changes to employment tax wage bases. Secondly, if you have an operating loss, LLC law firms can advise a member on how much they can deduct because of their limited liability. An LLC law firm may suggest you pursue a different measure other than Passive Activity Loss Limitation (PALL) because if you do in fact incur an operating loss, your PALL with restrict the amount you can deduct. Thirdly, if you file documents with the assistance of an LLC law firm, you won’t be subject to penalty and fines associated with failing to submit the right articles of organization or similar forms. The penalties and fines associated with failing to turn in the right documents are heavy throughout many states. For example, under Nevada Code NRS 86.213 Penalty for purporting to do business as limited-liability company without filing articles of organization; enforcement; regulations, any LLC that fails or neglects to file the correct forms with the Secretary of state is subject to a fine from $1,000 to $10,000. If a business owner expects enough growth within the company to eventually become public, they shouldn’t form an LLC, and instead a corporate structure. Unlike a corporation, an LLC may dissolve if a member passes away or faces economic trouble such as bankruptcy. There are LLC law firms in every state, and each attorney within these firms is knowledgeable of all state laws. You may want to go through your State Bar Association or lawyer referral service. The referral service will be able to put you in contact with an attorney, but you may have to wait depending on the workload of the attorney. If you need to find an LLC law firm quickly, you should consider going through laws.com. You may have noticed advertisement for LLC lawyers within this article and other articles about LLCs. These advertisements are specifically tailored to your needs and the specific services offered by LLC law firms in your geographic location.